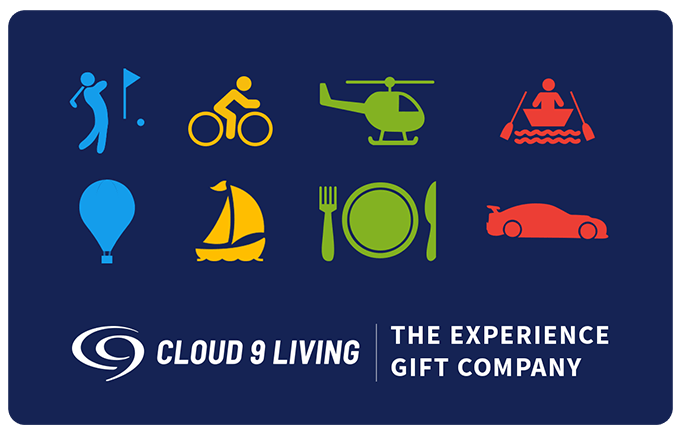 At Cloud 9 Living, we believe the best investment we can make is in our people. As a growing company, we are always looking for great candidates to join our team. If you are interested in one of our open positions below, please email your cover letter and resume to the email address specified in the position details. We're always on the lookout for passionate and motivated people to join our team.